You can probably tell by now that I’m super rubbish when it comes to not spending money. I had every intention of popping into Superdrug purely to pick up some much needed Lemsip during the week. Instead I left with a few new goodies from MUA and a couple of my favourite Simple cleanser which happened to be on offer. 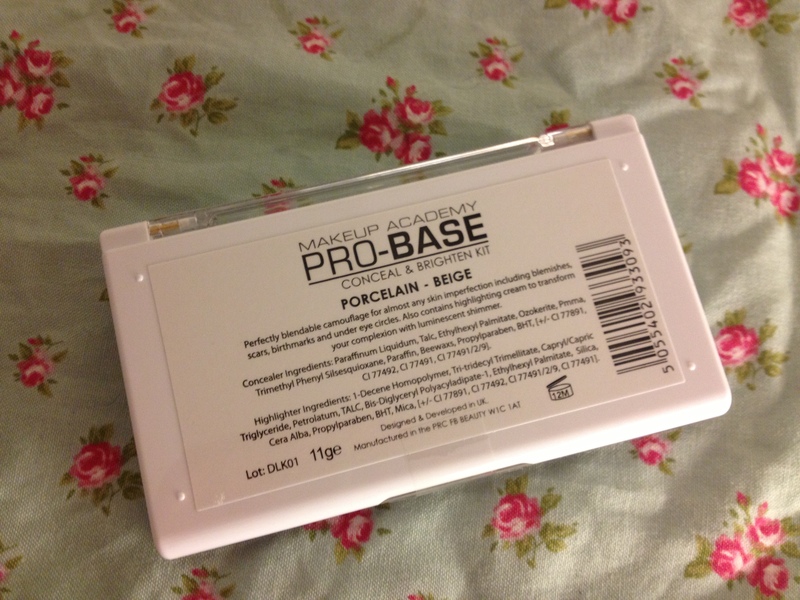 One of those goodies was the new Pro-Base Conceal & Brighten Palette which is usually £3.50 but is currently on offer for just £2.50 in-store. The kit contains two concealers and one highlighter. 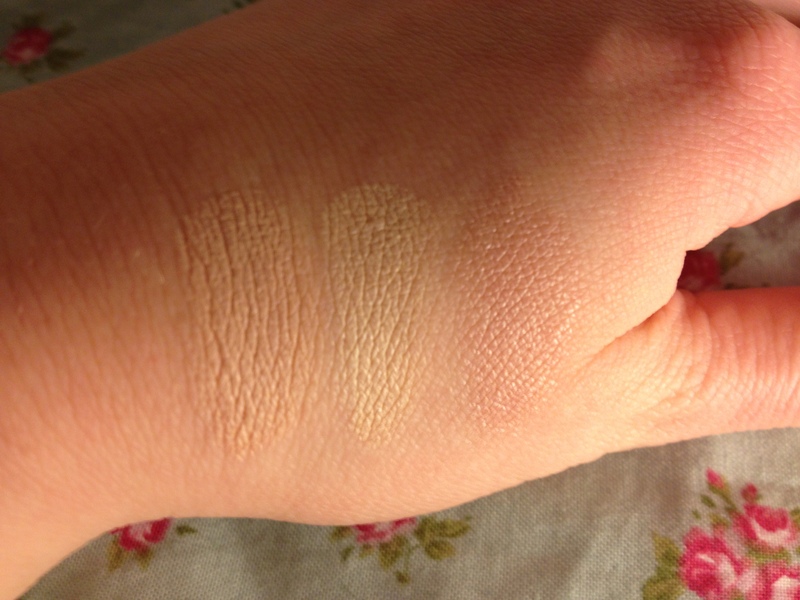 As I’m super fair skinned I opted for the Porcelain kit but they also do a Natural – Medium Rose kit and a Beige – Golden kit for darker skinned ladies, though if I’m honest I couldn’t see much difference between the Porcelain colours and the Natural – Medium Rose ones and the Beige – Golden kit certainly wouldn’t suit anyone with darker than olive skin. 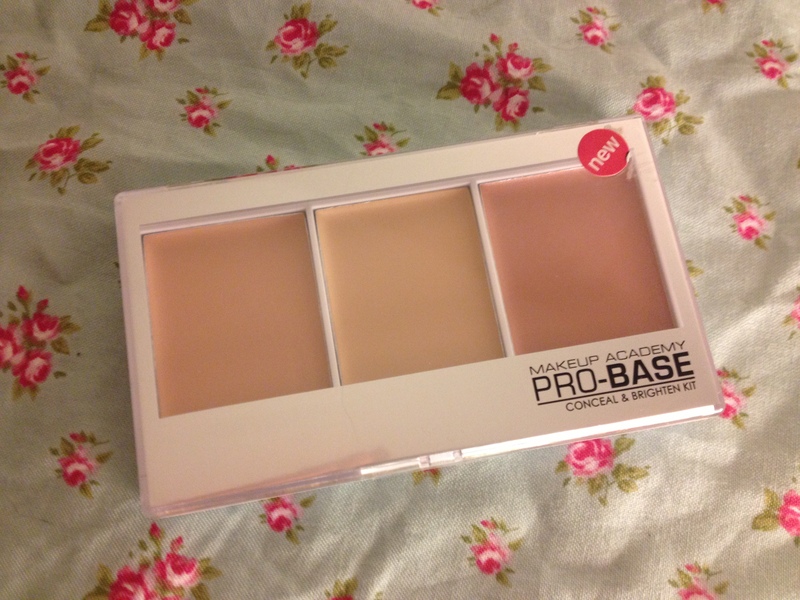 As mentioned before the kit contains two concealers and a highlighter. Concealer 1 is a pinky/peach based concealer ideal for masking under eye circles. 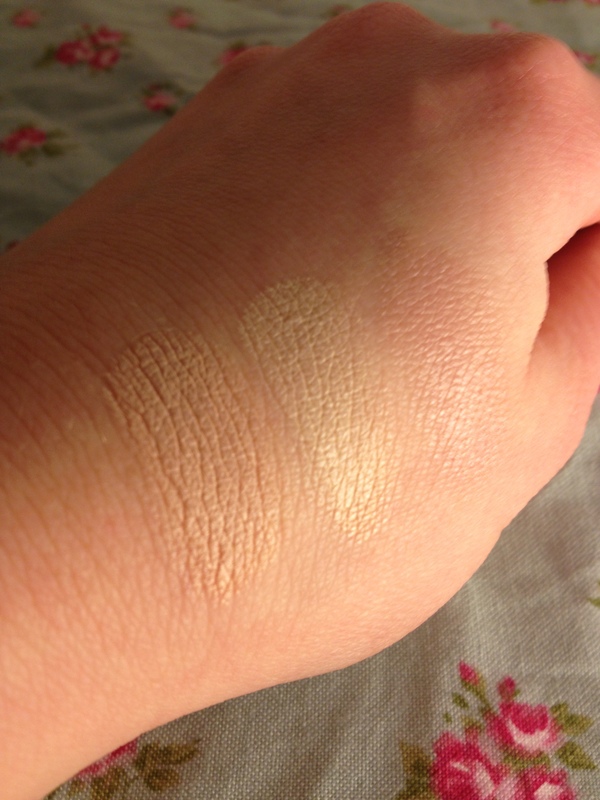 Concealer 2 is a more yellow based which is ideal for masking redness and any blemishes you may have. Finally there’s a pink highlighter with a slight shimmer that’s ideal for use along your brow bone or on your cheek bones to add definition. Consistency wise these are really creamy which makes applying and blending them an absolute dream. I’ve been rocking the no make-up look this weekend due to having a weekend long snow day, but I’ll be testing these out properly tomorrow and letting you know what I think. 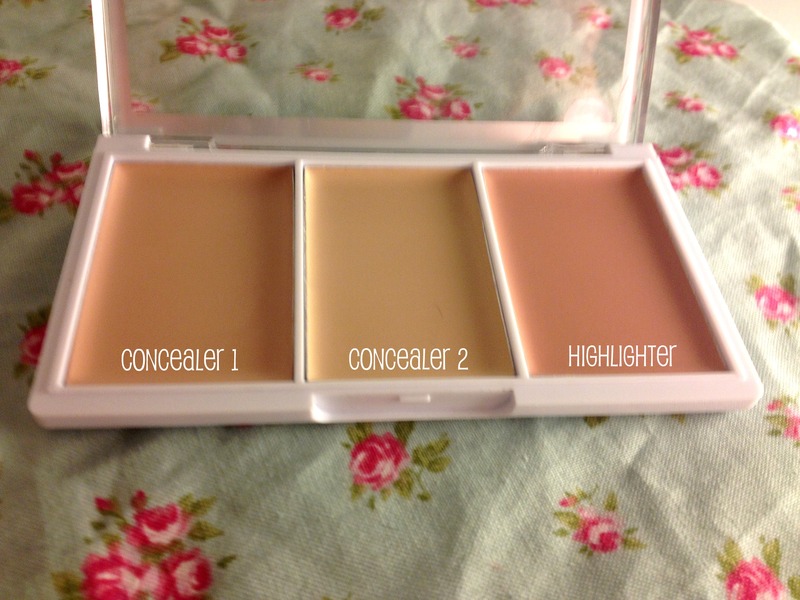 Have you tried the Conceal & Brighten kit yet?